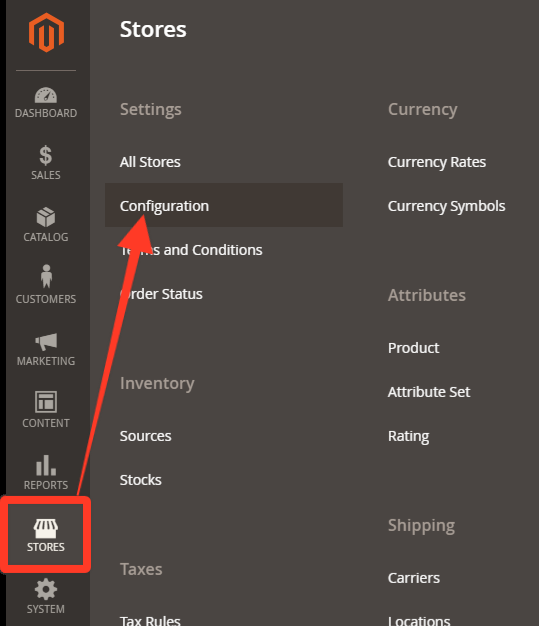 If your Magento installation has only a single store and store view, you can simplify the display by turning off all store view options and scope indicators. Under General, scroll down to the bottom of the page, and expand the Single-Store Mode section. Tap Save Config button at the top right corner. 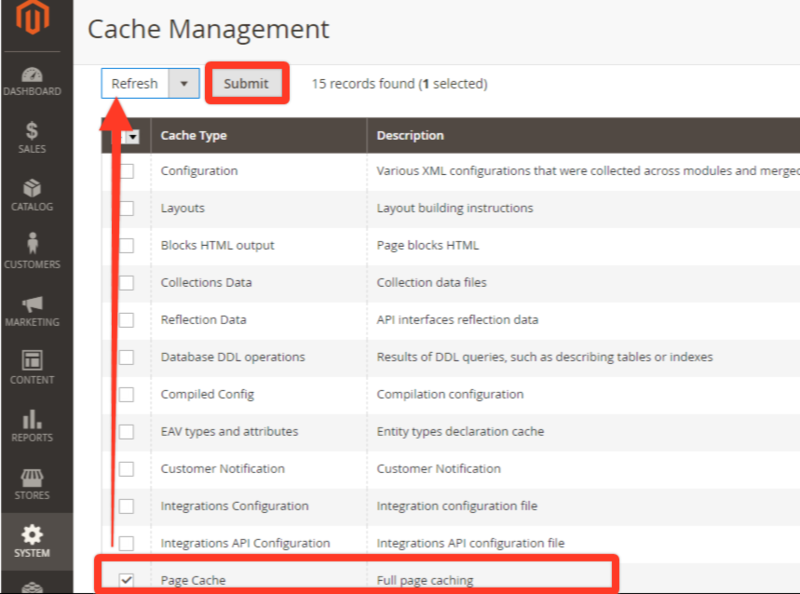 Tap the Cache Management link in the system message at the top of the page. With "Actions" set to Refresh tap. Press the Submit button to complete the entire process.